Let your dream home come to you! Great homes come on the market every day and many are sold before they're even advertised. 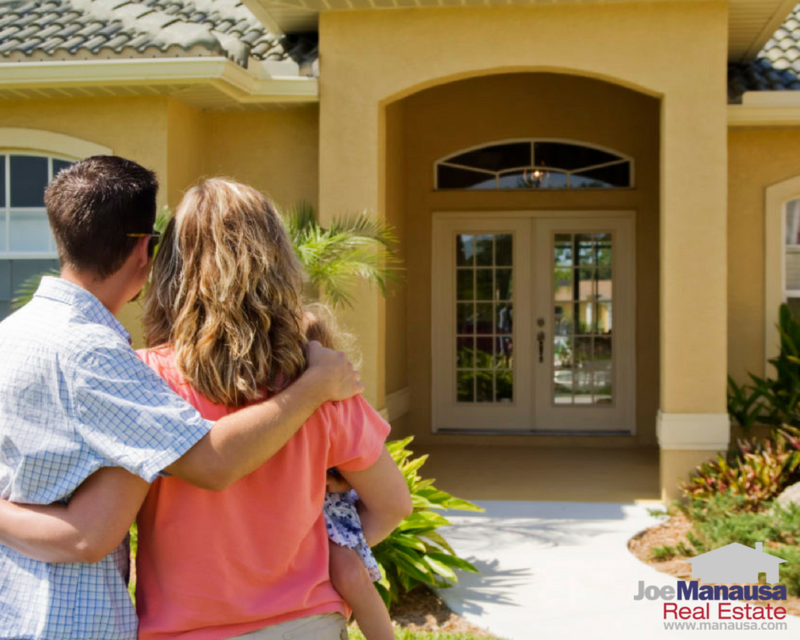 If you're looking for real estate in this area, we can help you beat out other home buyers by getting an alert when new homes hit the market. Fill out the form below, with your home specifications, and we'll get back to you personally with the best matches.